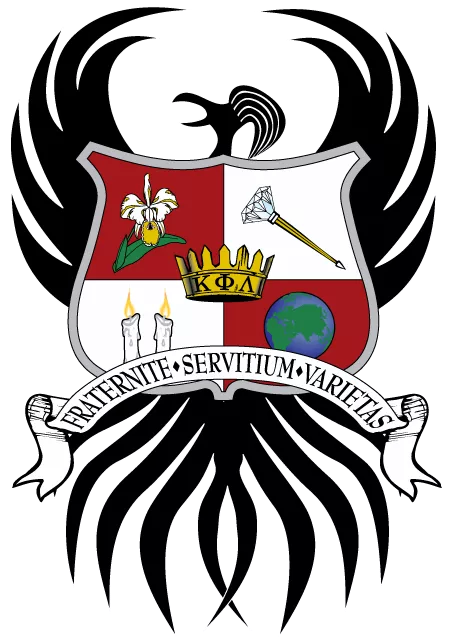 Brand Assets – Kappa Phi Lambda Sorority, Inc.
For our crest logo with text, please use this file. 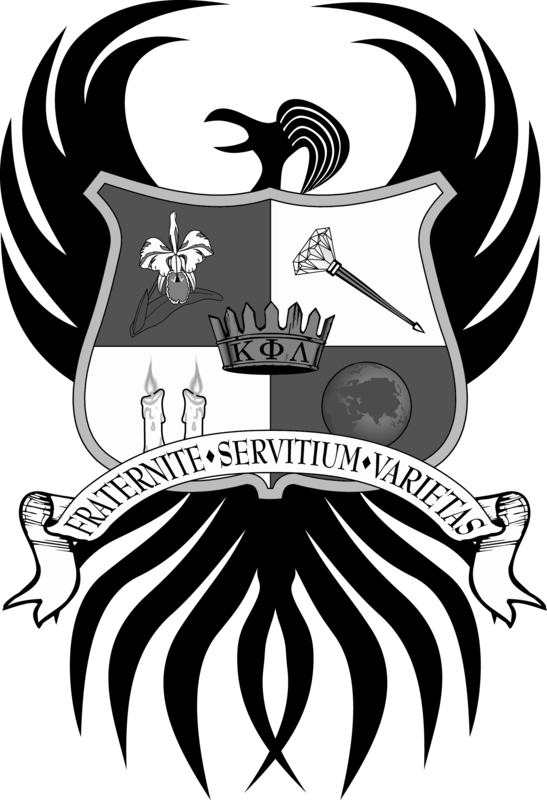 Kappa Phi Lambda is the exclusive owner of its trademarks. In order to safeguard the use of its trademarks and to ensure quality products, we do not allow the use of any Kappa Phi Lambda trademarks for commercial use (i.e., T-shirts, mugs, stickers, etc.) without a formal trademark license. If you are interested in obtaining a license agreement, please contact our trademark consultants, Affinity Consultants, through Greek Licensing. For any other questions, please contact us directly.